Ah Bretonnia, white knights in shining armour, paragons of virtue and Guardians of the Holy Grail. So beloved are you that Games Workshop didn’t update your Codex for nearly a decade before hitting us all with The End Times. 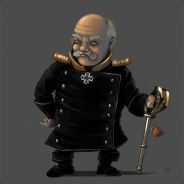 For those hoping for news related to Bretonnia in Total War: Warhammer, we have some. 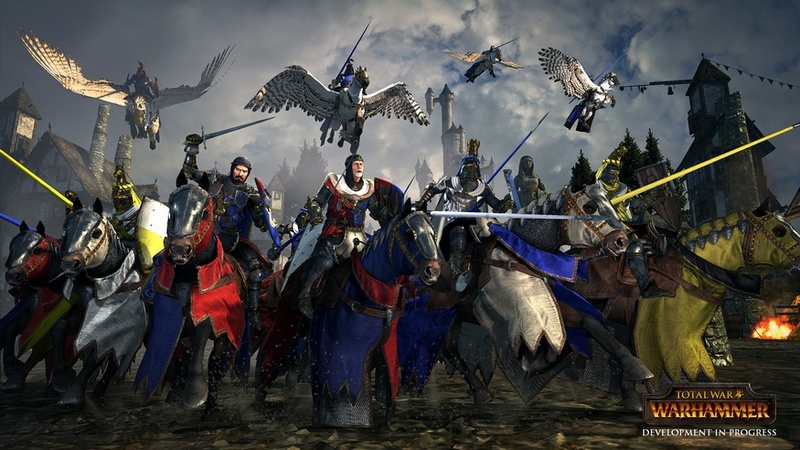 SEGA and The Creative Assembly have announced that Bretonnia will be available for all players in custom battle and on the multiplayer front. Part of me had expected Bretonnia to be a surprise ‘free’ race based upon the recently announced free DLC plans post launch (which includes a race). Considering that these knights always were the least popular race, it would have made sense in my cynical mind. Nevertheless, if you are interested in Bretonnia, check out their siege battle vs. the Vampire Counts above. The feudal realm of Bretonnia will be playable in custom and multiplayer battles from day one in Total War: WARHAMMER, Creative Assembly announced today. Though not available as a playable Race in the Grand Campaign, fans will be able to go head-to-head in one-off battles using Bretonnia’s formidable roster of hard-hitting knights and cannon-fodder peasants.